Norfolk Southern’s corporate headquarters in downtown Norfolk, Va., have been part of the city since 1988. 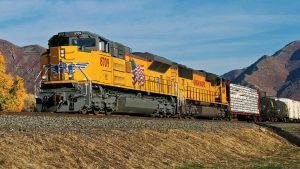 There has been some speculation that Norfolk Southern will pull up stakes in Norfolk, Va., and relocate its corporate headquarters to Atlanta, Ga., where the railroad’s operations and engineering forces have been historically located. 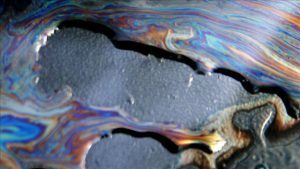 “James Koch, an Old Dominion University economist, said a potential relocation would hit Hampton Roads hard. 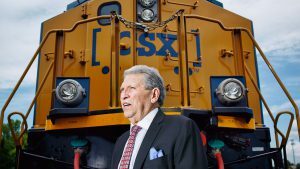 ‘If true, then this would constitute a body blow to the regional economy and especially to Norfolk,’ he noted, likening a Norfolk Southern move to the loss of the region’s banking headquarters several decades ago. 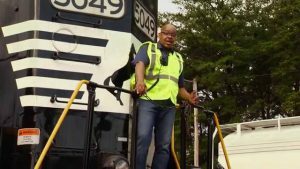 He pointed out that Norfolk Southern ‘progressively has been moving senior employees to Atlanta,’ so there has been speculation for some time that a relocation might be in the works. 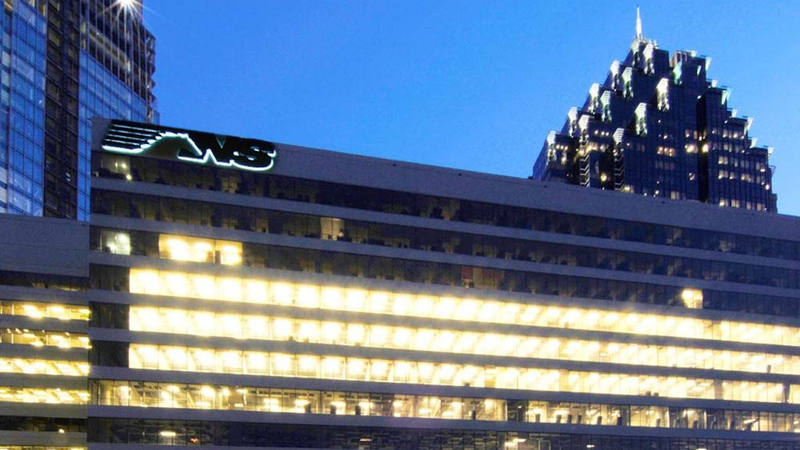 In 2015, NS began consolidating its headquarters from three cities to two, Norfolk and Atlanta, closing its 203,000-square-foot Roanoke, Va., office building. 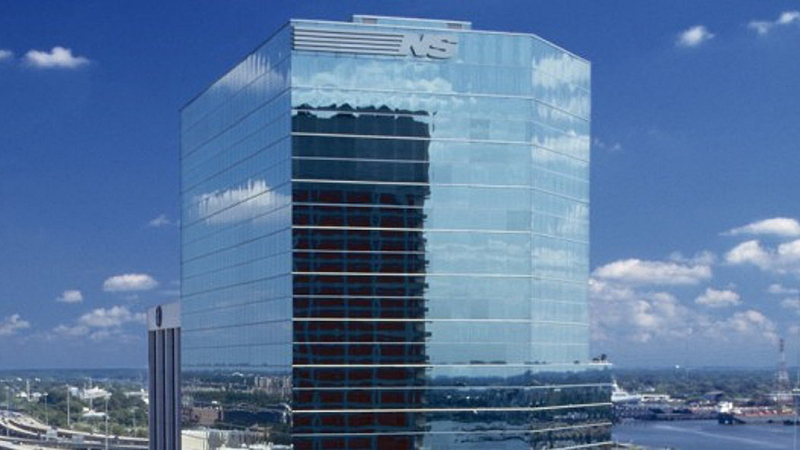 NS operations headquarters in downtown Atlanta.